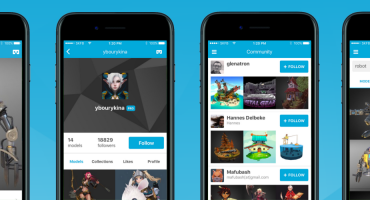 Sketchfab Community Blog - We now ship with Blender! We now ship with Blender! Ton Roosendaal, chairman of the Blender Foundation, just unveiled today that Sketchfab is now natively integrated with the latest version of Blender! You could already install our Blender add-on to publish directly from Blender, but now you don’t have to install it anymore 🙂 You can go ahead and download Blender 2.70 for free here. 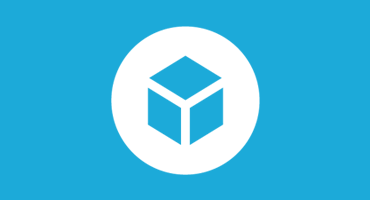 Blender has always been a big part of the Sketchfab ecosystem, with existing support in BlenderArtists (yes, you can embed our viewer in one click on any BA post by simply pasting a Sketchfab url in the dedicated slot), BlendSwap, the Blender Network… This was the final piece of the puzzle and we are very excited about it. Blender plays a major role in democratising 3D creation, and we are happy to be now one of the 4 Diamond Sponsors of the foundation, and to sponsor the new gooseberry project. This integration comes only 2 months after our native integration in Photoshop, and is part of our efforts to ease the workflow of our users and shorten the path from their favorite tools to the web. BlenderNation just published a quick interview with our CEO Alban to tell you more about it. If you are building a 3D software or 3D platform, and want to add web publishing, ping us and we’ll make it happen!